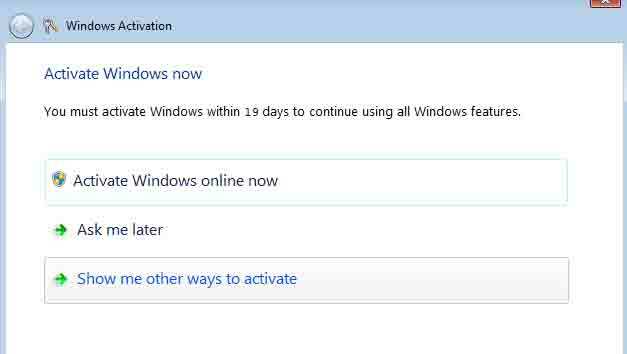 Hi guys, you are facing windows re activation problem?. 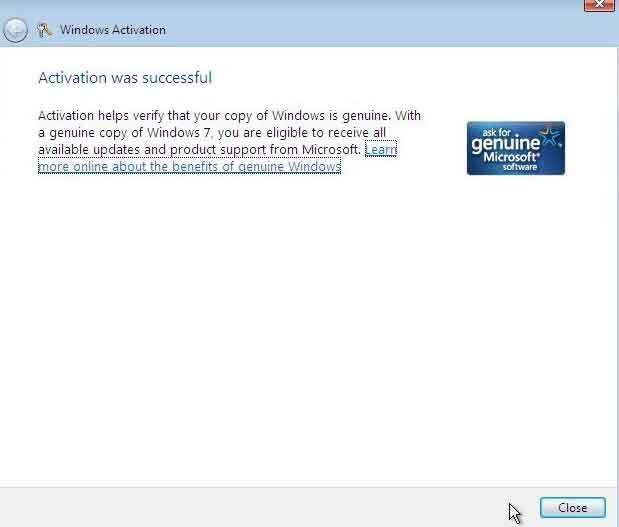 Don't worry Today i am going tell you, How to re activate windows 7 using genuine activation methods. Many people facing the problem windows 7 re-activation. Once you have formatted windows you can import your Windows will be genuine again. Here I tell you to resolve this problem using 2 simple methods. 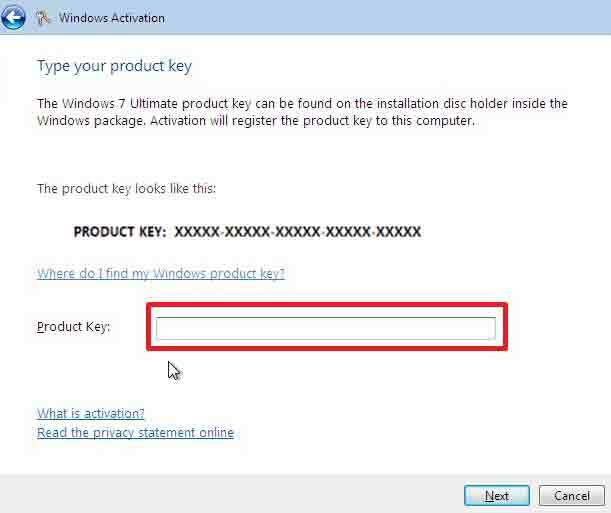 You can easily activate your windows using your windows product key. When you start the Windows activation process, operating system tries to detect an Internet connection and you can active online. 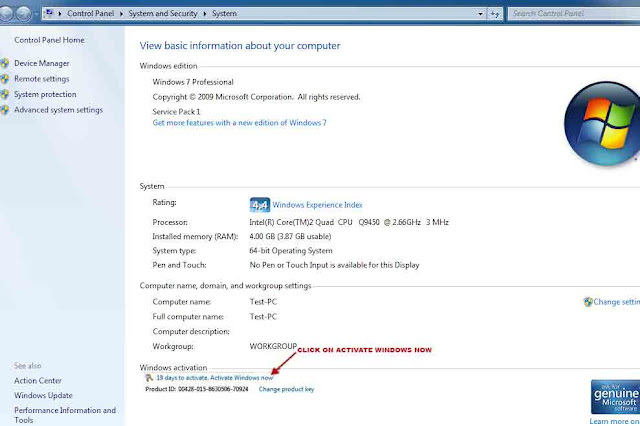 First method to activate windows 7 direct connection. If your Windows detects an Internet connection, click Activate Windows online by right-clicking Computer', click on 'Properties', and then clicking 'Activate Windows now'.‌ Administrator permissions are required. If you're prompted for an administrator confirmation, type the password or provide confirmation. 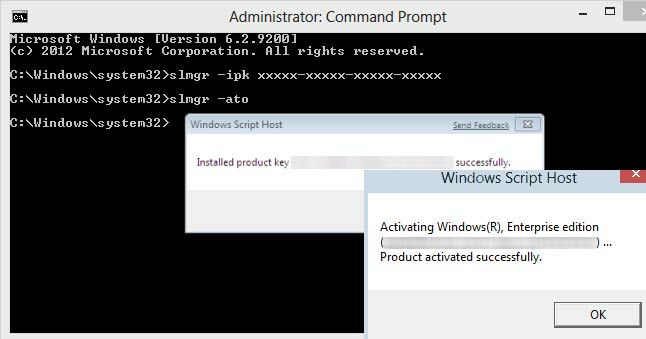 Type your Windows 7 product key when prompted, click Next, and then follow the instructions. Then enter your Windows7 product key, and then click on 'Next' button. How to Make Windows 7 Genuine Using Command Prompt ? 1. First of all You need to Open CMD as an Administrator. 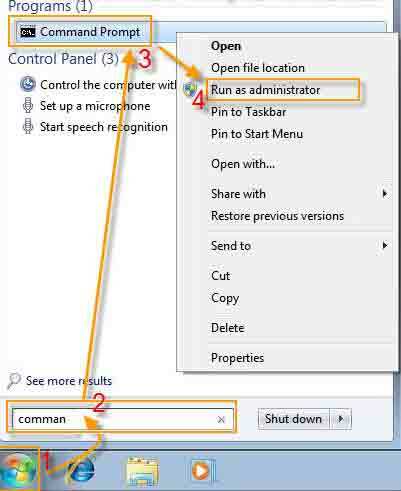 To Open it as an Administrator Type command (cmd) in Start-menu search box and then Right Click on the Command Prompt and Select Run as Administrator as Shown above in the Image. 1 Response to "Windows 7 Key Changing/ re activation genuine methods"